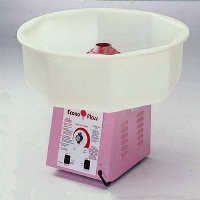 Austin Margarita machine rentals, patio heater rentals in Austin Texas, frozen drink machines, and granita machines. Margarita mix sales. 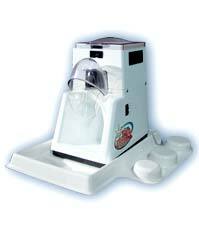 We specialize in sales and rentals of new and used frozen drink machines and margarita machines. Whether you live in California or New York, we ship coast to coast. 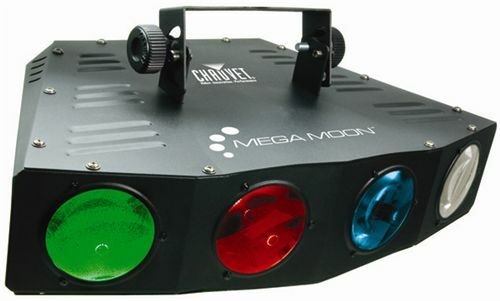 In Austin, Texas and surrounding areas you can rent or lease our machines. 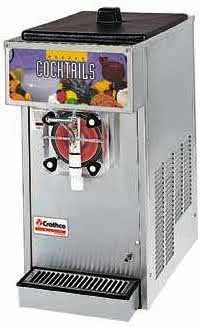 Some of the frozen drink machines we feature are: Grindmaster, Crathco Machines, Wilch 3311 3312, Taylor 340 430, Bunn Gourmet Ice 2-Hopper Granita Machines, Ugolini, Frosty Factory, and Sani Serve. If you are looking for a new or used machine and don't see it listed on our site, please give us a call and we will help you locate it. Austin Margarita rentals are available for rent in the following cities and surrounding areas: Austin, Pflugerville, Round Rock, Cedar Park, Leander, Georgetown, Hutto, Taylor, Lakeway and Dallas. for New Year's Eve. Only 2 left! Call for details and delivery charges for these areas. At Austin Margarita we believe customer service is top priority. 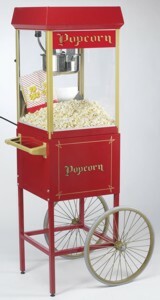 If you have any questions about the machine, margarita mix, or the setup during your party, simply give us a call. All of our frozen drink mixes are available for purchase by the case. Margarita Mix can be purchased here. We offer quantity discounts, quick shipping via FedEx and UPS, and private labeling for your business. Check out our wholesale margarita mix page for details! 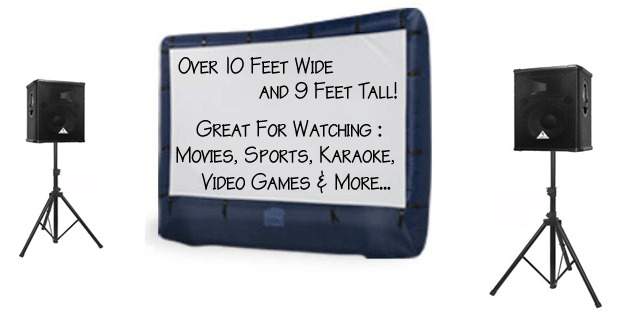 Sign up on our email list for exclusive discounts, promotions, and free information! You can opt out at any time so sign up today. What do you have to loose? Heck you might even save a couple bucks! © 2003-2007 Austin Margarita. All rights reserved. 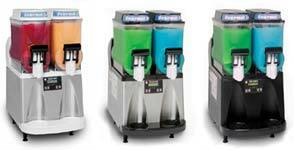 We proudly carry Faby, Bunn, Taylor, Grindmaster, Carpigiani, Crathco, Wilch, and Donper frozen drink machines.